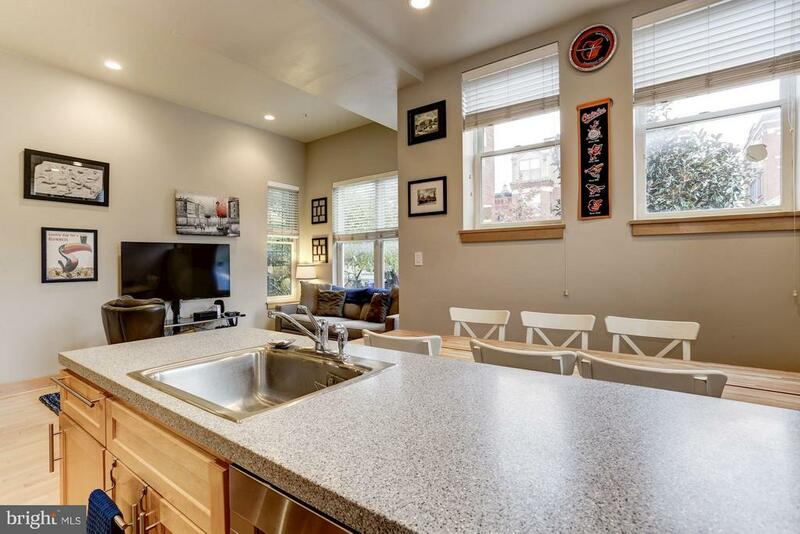 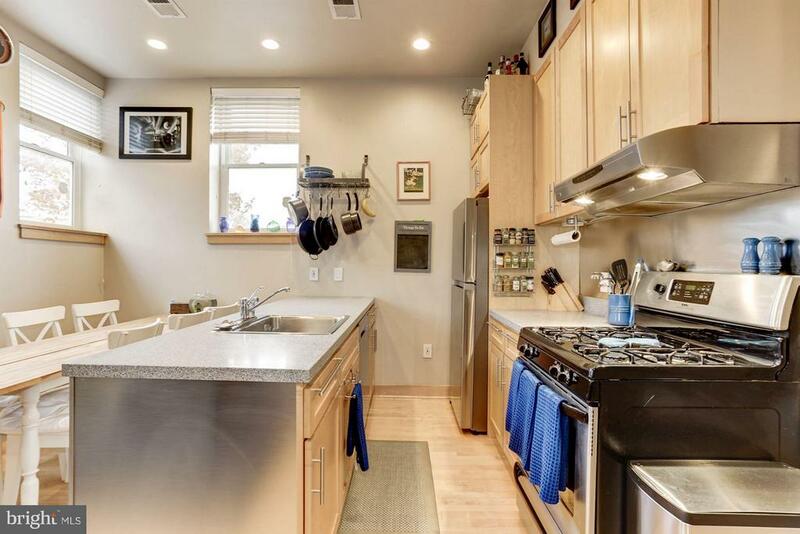 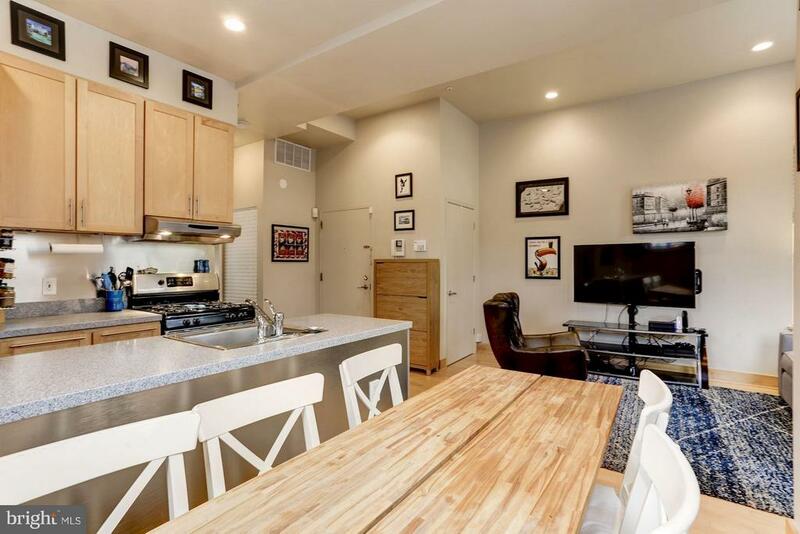 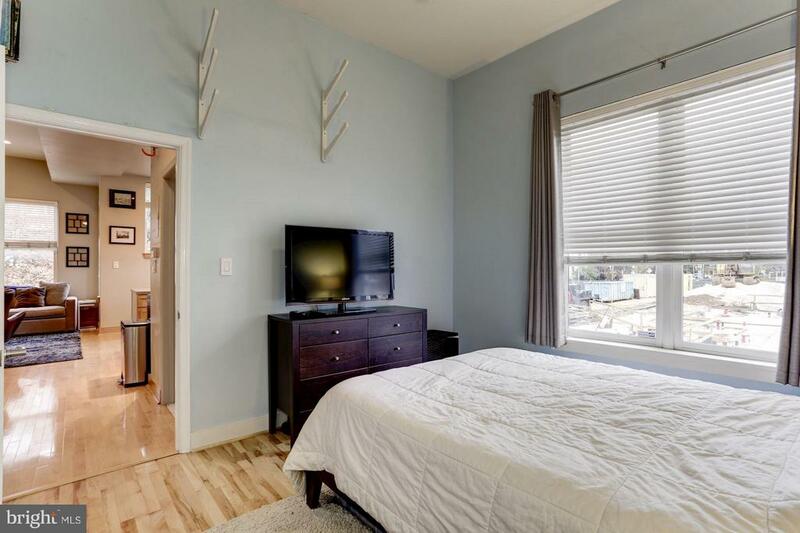 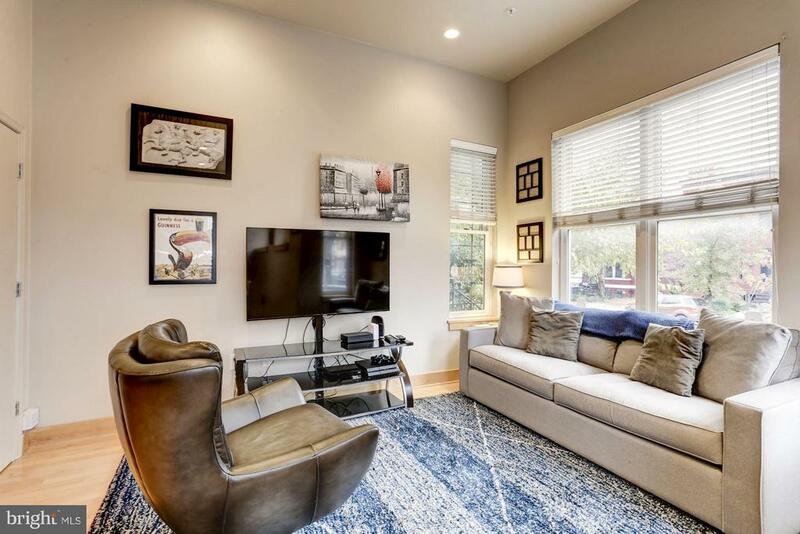 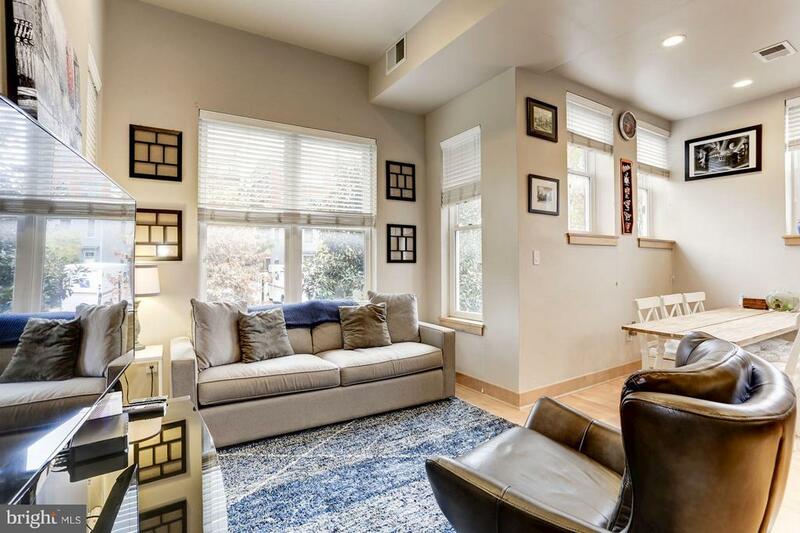 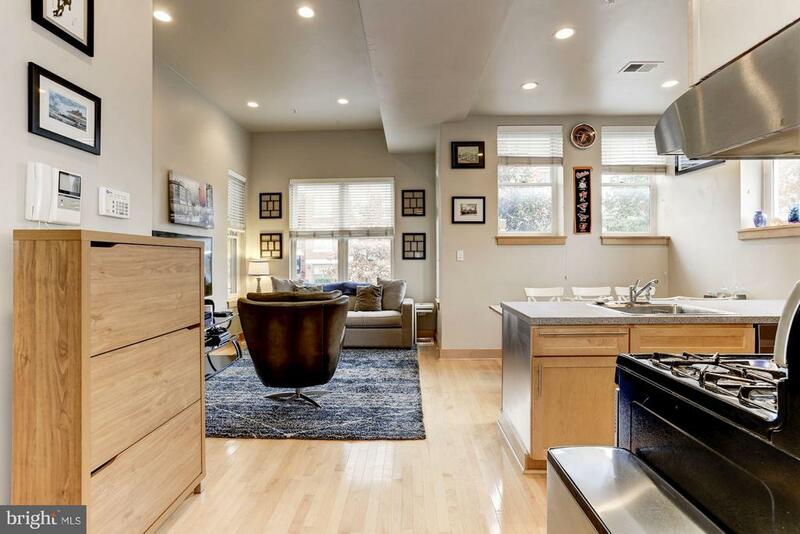 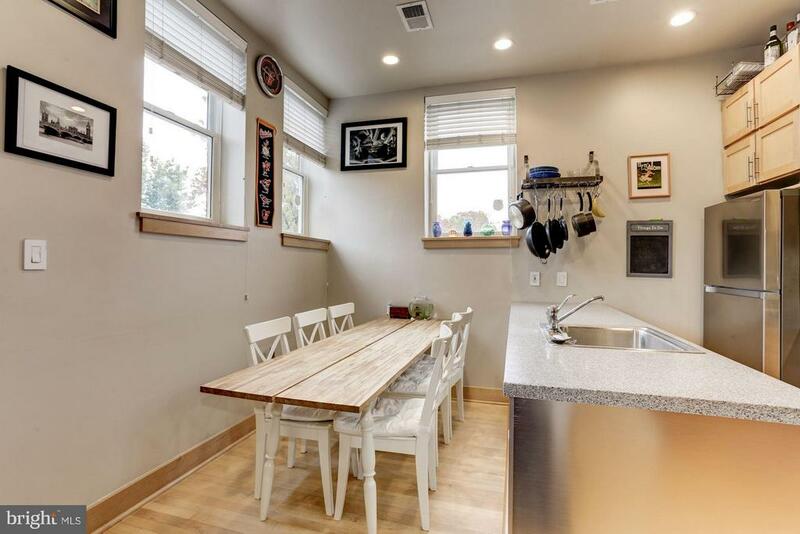 This beautifully finished, 1 bedroom/1 bath condo in the heart of Capitol Hill will certainly impress. 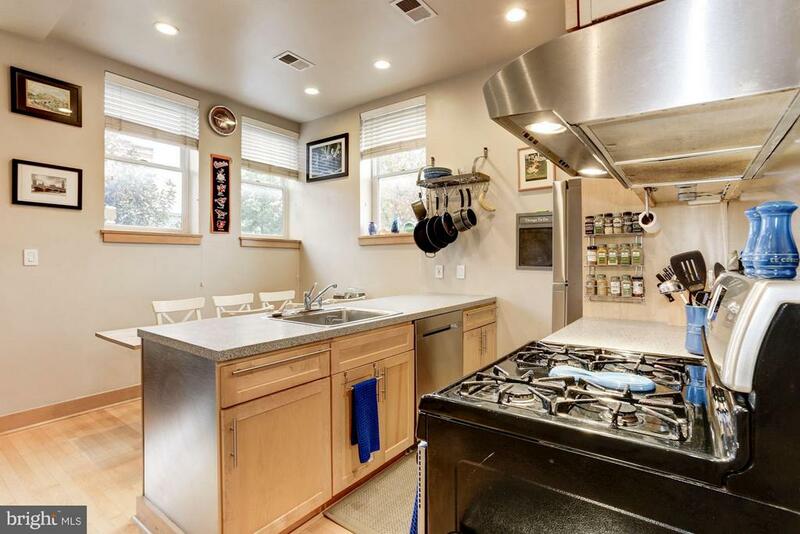 Finished with a stainless steel upgraded kitchen, hardwood floors throughout and stackable washer & dryer. 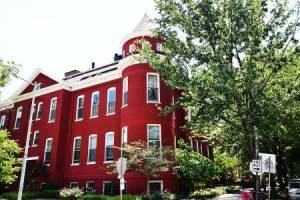 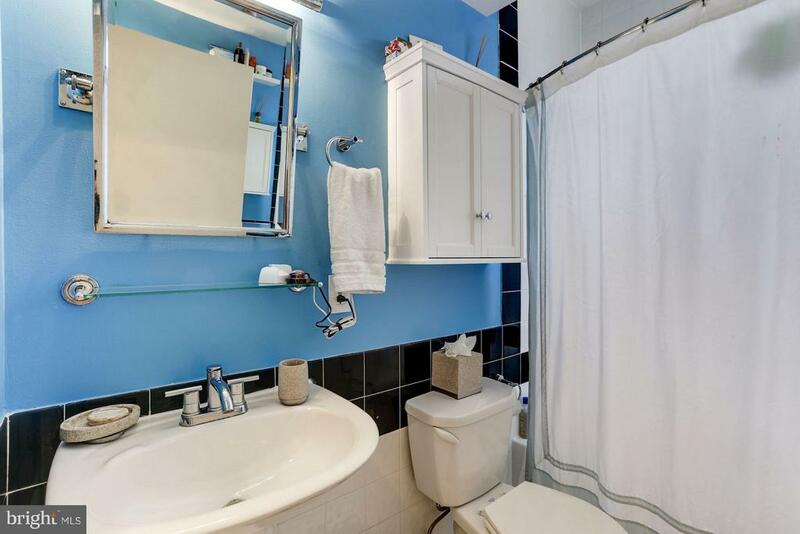 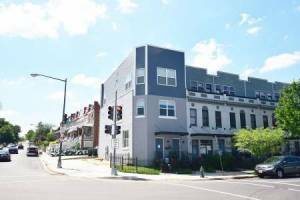 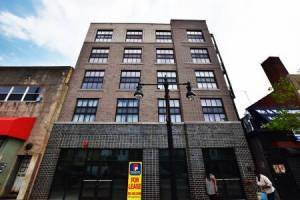 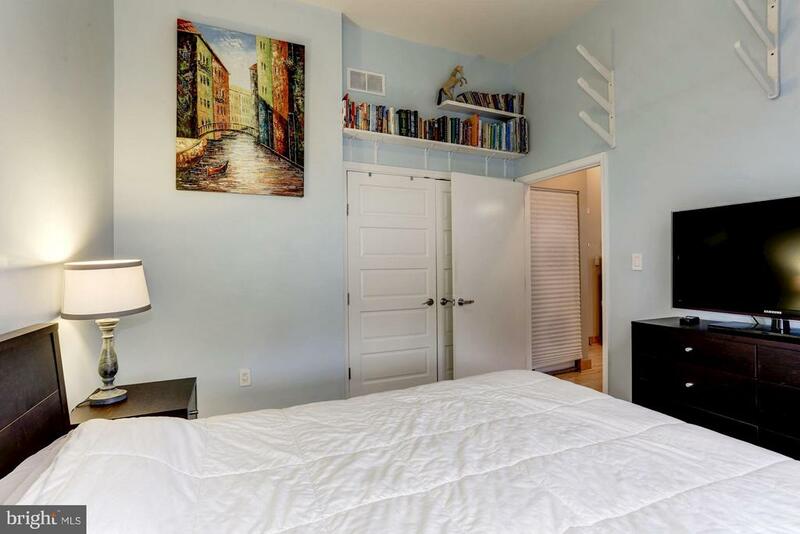 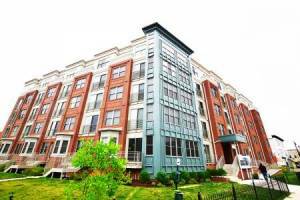 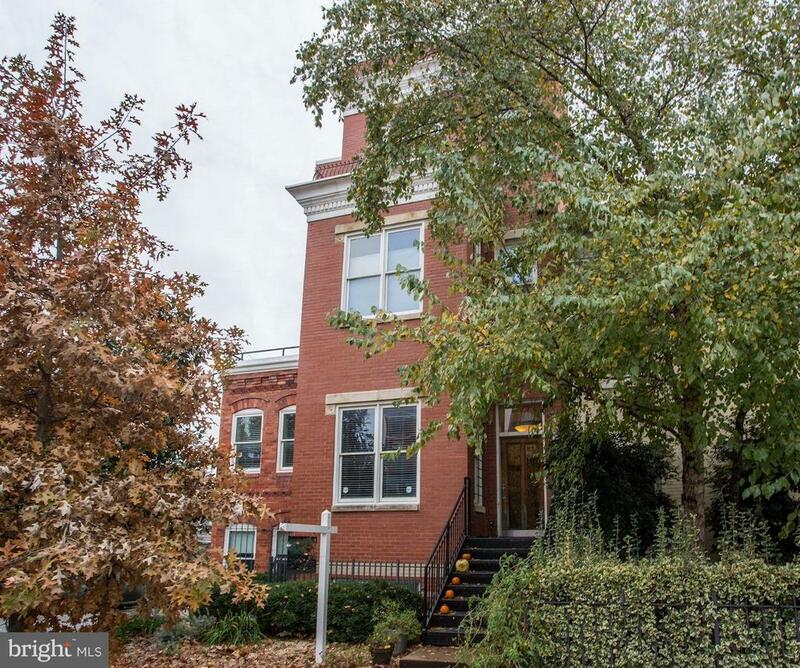 Positioned on a tree-lined block, only a short walk to the H St Corridor, Union Station and Eastern Market.